When you have algae, mildew, lichen, mold, and moss on the roof of your home or business you need the help of a professional roof cleaning company. But who do you call? Call Artisan Window and Gutter. We have been offering high-quality roof cleaning services for Issaquah, WA homeowners and business owners. 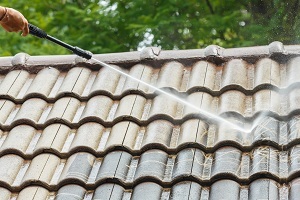 Roof cleaning saves you from expensive roof treatments. If roofs are not cleaned regularly, various type of algae, old and moss will develop and grow causing extensive damage. Call on the professionals to clean your roof. Correct cleaning of your roof is a job that can be dangerous. 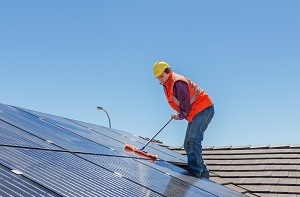 It requires the right equipment, solutions, and knowledge of the right techniques to ensure your roof is cleaned correctly. Give us a call today! Moss occurs on that side of the roof where there is a minimal amount of sunlight and lots of moisture. Because of the nature of moss, its removal requires the right equipment, the right removal solution, and a well-trained team of roof cleaning professionals. We provide roof moss removal with the help of experienced people who conduct cleaning by using special equipment to give you better results. We as a roof cleaning company think that cleaning the roof is as important as cleaning other parts of the home. We are a roof cleaning company that also provides other exterior cleaning services to make your home or business looks the best it possibly can in Issaquah. We are an experienced roof cleaning company serving Issaquah. Our goal is to make sure your roof is cleaned and maintained so it will last you for many years. 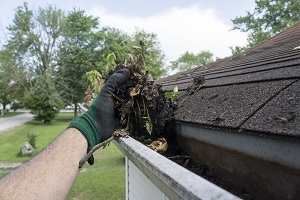 Our team is well trained in the roof moss removal programs we offer. We are proud of our excellent reputation in Issaquah as the roof cleaning company you should always call. Call Artisan Window & Gutter Cleaning at (206) 607-6057 when you need your roofs cleaned in Issaquah.